2.1 Acres of Gorgeous Soundfront Lot with breathtaking views of the Currituck Sound to build your dream home. 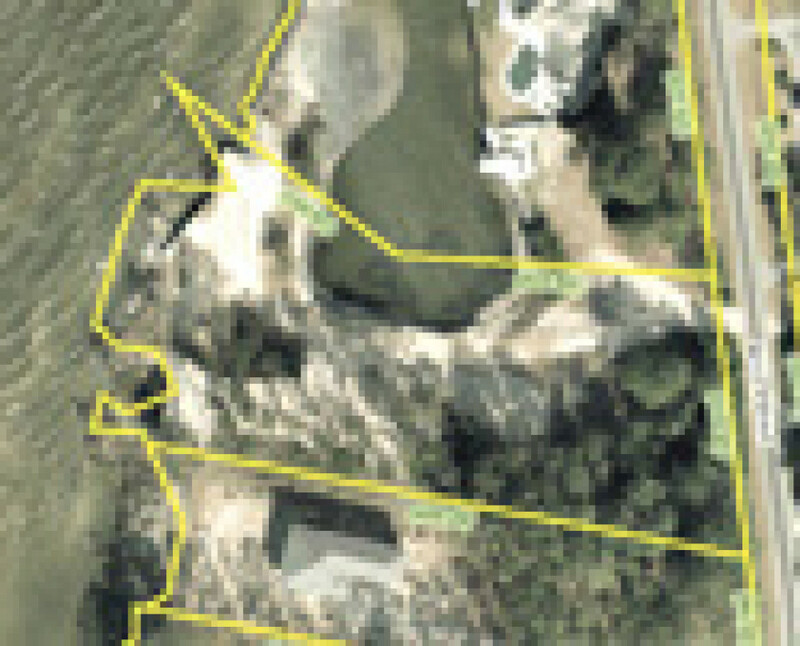 Three lots back from point that has been bulkheaded, and share the dredged bay with adjacent property owner. Add a boatlift to this amazing waterfront lot for your boating pleasure.